Friday, May 5th, 7:00 to 9:00 p.m.
What is better than light fare, a little wine or some Cinco de Mayo sangria with your girlfriends on a spring Friday night? Add a bra fitting from a fit specialist, special shopping offers, a little festive craft, a lot of fun, and you've got a great evening! Bring your "girls," girlfriends, sister, mother, daughter and grandma. All bras will be 20% off for attendees and you'll receive a gift with purchase. Bring your "girls," girlfriends, sister, mother, daughter or grandma. Relax and pamper your tired feet with a pair of Oofos recovery sandals. Slip into a pair and immediately feel the "Oo"! Special Bra & Bubbly Oofos pricing - $5 Off Original Oofo sandals and $10 Off Oolala Oofo sandals. We're turning our great front window into a creative studio for the evening. Relax. Unwind. Socialize. 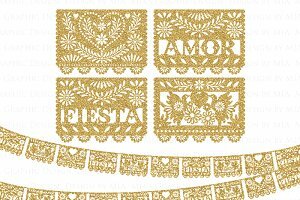 Try your hand at a little papel picado craft. Support your girls!!! We'll provide the beverage, niblets and good Friday night music. 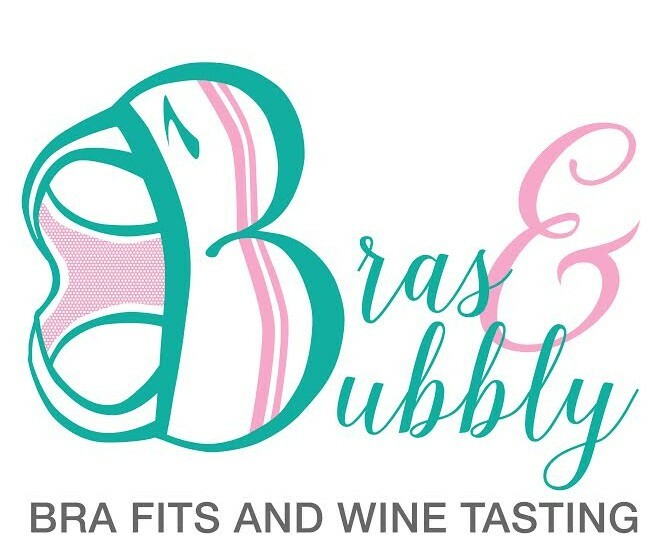 Fleet Feet Montclair is proud to be a Bra Recycler Ambassador and Drop Off Location. Bring in your old (preferably lightly used) bras to donate. Your garment will be recycled or redistributed around the world to organizations that assist women and girls in transition.